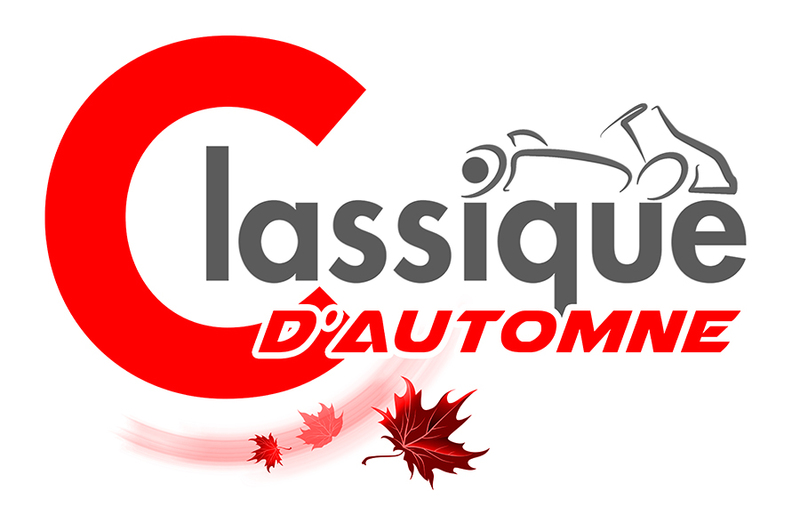 The Jim Russell Karting Academy in Mont-Tremblant, QC, is pleased to announce the creation of the CLASSIQUE D’AUTOMNE DE KARTING (Karting Fall Classic). “The fall environment in Mont-Tremblant is amazing and we have decided to present an annual event on our racing track, just like the car track does with its Fall Classic. It is with their agreement that we have determined the name of the event, which will be an annual event. This classic will take place on the weekend before or after the fall classic of the car track (3rd or last weekend of September) in order to create a synergy with their event. For the last few years, the Montreal Cup championship has finished on track the drivers are crazy about that last event,” said Academy Director Kim Veillette. For 2019 the event will take place on September 21 and 22 and will be part of the Montreal Cup & Québec Championships. Today’s announcement is intended to let drivers know that the event will take place every year, whether or not it is part of a championship. Special prizes will be awarded at this event. More details to come.